A thorough analysis of Colt Cowl's newest product. 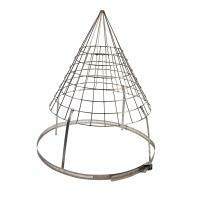 Get a birdguard fitted to your chimney! 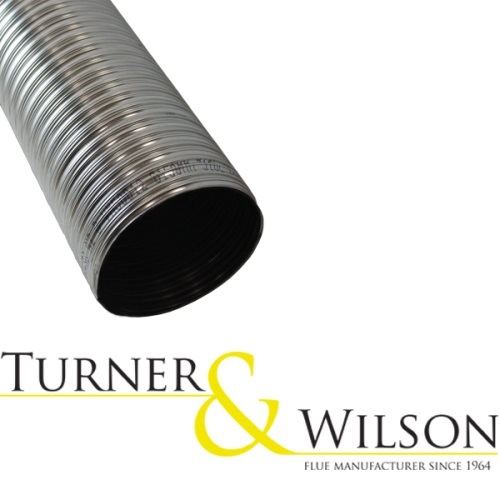 Flexiwall Flue Liner now HETAS listed in its own right! Which Chimney Cowl should I choose? 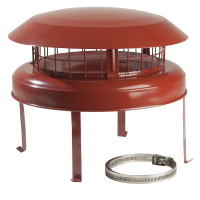 Colt Cowls takes you through why you might need a chimney cowl, what a chimney cowl actually is and which chimney cowl might be suitable for you! 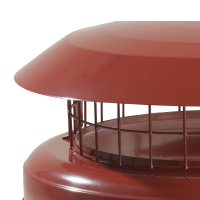 We want to make sure you get the right product at the right price and the right quality avoiding the pitfalls of purchasing admittedly low priced but sadly low quality chimney cowls! 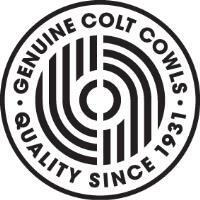 Buy the best...buy Colt Cowls. 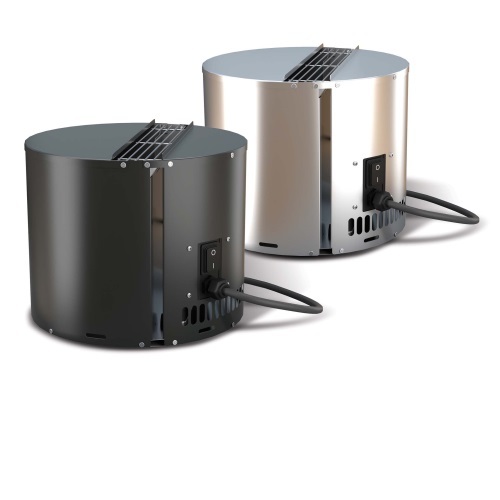 Flexiwall Flue liner from Colt Cowls goes from strength to strength! 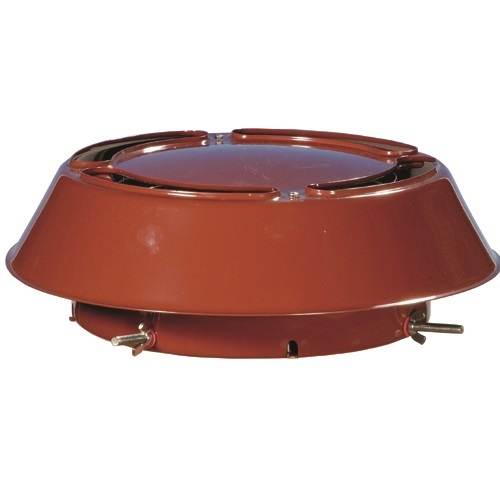 Since supplying this superb quality chimney liner Colt Cowls have seen a massive surge in demand as more and more customers come on board. 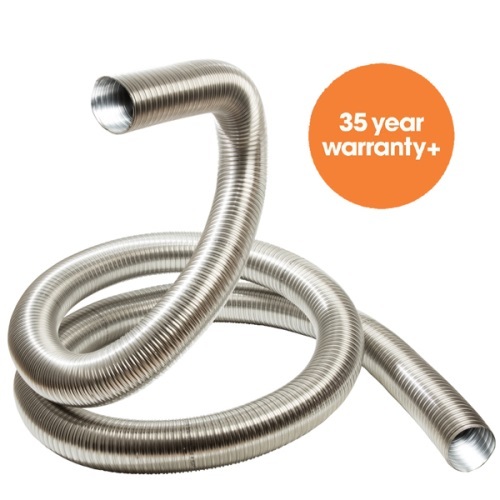 Fleiwall Flue liner really is the smoothest liner on the market! New 2017 Colt Cowls Catalogue OUT SOON! 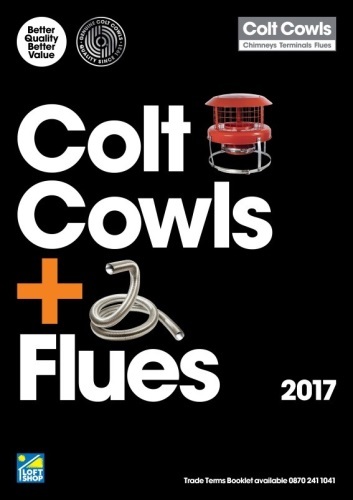 The 2017 Colt Cowls Catalogue will be out soon featureing many new products including Flexiwall Flue liner and Turner & Wilson Flue liner!